Welcome to Whitegates Coventry, with over one hundred years of Estate Agency experience! We're the go to Estate Agents for selling and letting property in Coventry, and proud to be working for a growth city with two Universities and strong links to the motor trade. 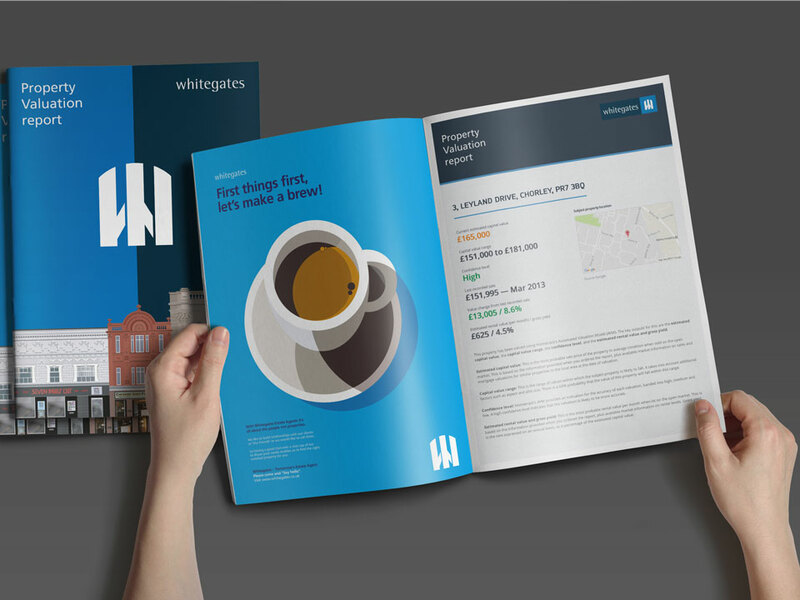 At Whitegates we have successfully grown with the city over three decades and have extensive local knowledge relating to the selling and letting of property. * Great advice for clients seeking investment. * Strong property management services and are proud of the stable outcomes that we provide for our clients. We offer a five-star service to landlords with property to rent in Coventry and the surrounding area. To find out more about managing your property or finding a tenant in Coventry, contact our lettings department today. Recently sold our flat with Whitegates. We had a positive experience and found John particularly helpful. Was only on the market a couple of weeks and Rich managed to find us a buyer, who offered us a fair price. Good communication, effective and friendly service. Many thanks. I've been dealing with "Whitgates" for over ten years. I cannot speak highly enough about David and his team. They are always helpful and professional, dealing with every issue efficiently. I have no hesitation to recommend this estate agents to anyone. Nic was really helpful during the whole process, along with John, and made sure everything was really quick. Though I wasn't in Coventry to deal with Whitegates face to face, they made everything so simple with online signatures for the lease. Brilliant! With nearly 30 years of uninterrupted Estate Agency, David became an Estate Agent in 1988 and joined Whitegates in July 1999. David is educated to degree standard, married with grown up children and is a keen walker, runner, cyclist and swimmer. He is also partial to a spot of fishing in his spare time. John has been a key member of the Whitegates team since 2007. He is a valuer for both the sales and lettings departments and can provide expertise for landlords, sellers and investors. John is married and the proud father of two small boys. John's spare time is consumed with his young family, but will enjoy a game of football and watching his beloved Coventry City FC when he gets the opportunity. He's also partial to a round of golf. Adele joined Whitegates in November 1998 and has a wealth of experience within the lettings industry. She enjoys spending the weekends with her family and her interests include, walking, cooking and going to the cinema. Having worked at Whitegates since August 1996, Anna has a wealth of sales and lettings experience. For the last 15 years Anna has concentrated mainly on processing tenancies and finds this side of the business very satisfying. Each year has a different slant, as trends shift. Anna's hobbies are photography and she loves singing as part of her local choir. Richard originally joined Whitegates as an office assistant in 2011, but became a full-time member of staff in 2016 after completing his degree. Richard is responsible for managing enquiries, activity and you're likely to meet him if you're viewing properties with Whitegates. Richard recently achieved a first class History degree. He enjoys running and swimming and is a volunteer Lifeguard in his spare time. Tiec started her Estate Agency career in 2014 and joined Whitegates in 2016. Tiec has developed a good understanding of the local marketplace over the period and is largely consumed with property management matters. Tiec enjoys keeping fit, socialising and she also volunteers with a local youth group. Lauren joined the team as an apprentice in late 2015 and has now completed her apprenticeship. Lauren assists in managing enquiries and activity, but also fulfils a key administration role. Lauren enjoys seeing her friends and family, socialising and going to the gym. Having joined in February 2018 Nic is our newest member of staff. 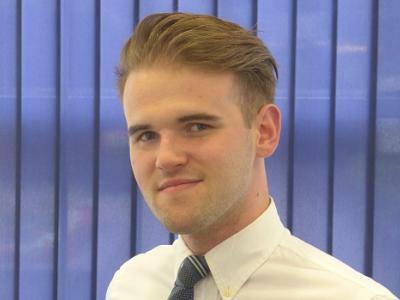 Nic first found a keen interest in the property industry from an early age and aspires to have his own portfolio of properties in the near future. He enjoys going to the gym and socialising with friends and has a less than typical set of interests, he holds a PADI open water divers certificate and loves to snowboard in the Alpes. Copyright © 2019 DJL (Coventry) Limited.